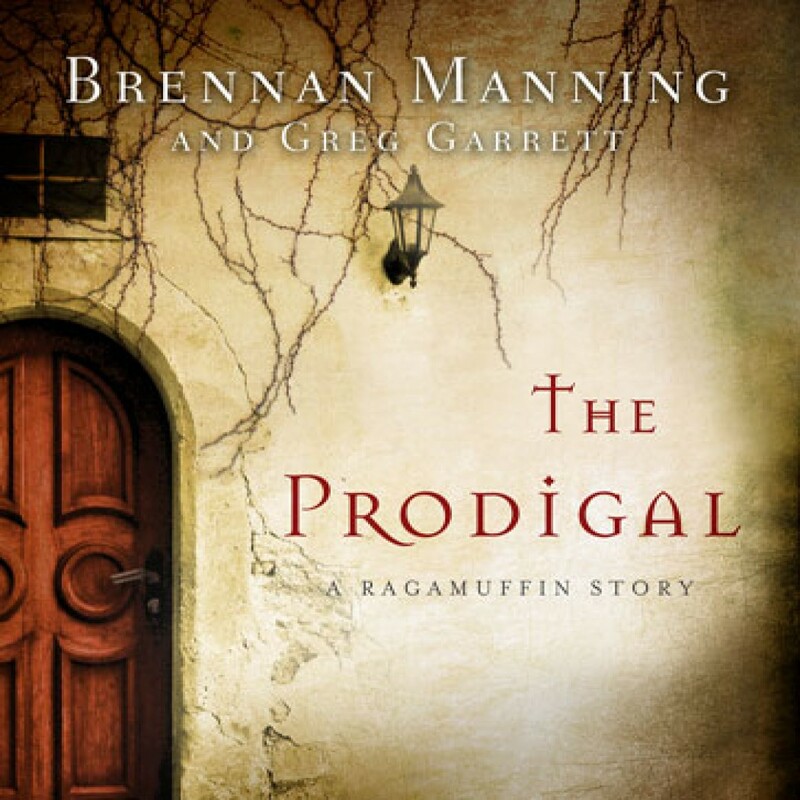 The Prodigal by Brennan Manning Audiobook Download - Christian audiobooks. Try us free. From the inspirational author of The Ragamuffin Gospel comes a powerful contemporary retelling of the Parable of the Prodigal Son. Jack Chisholm is 'the people's pastor.' He leads a devoted and growing megachurch, has several best-selling books, and a memorable slogan, 'We have got to do better.' Jack knows how to preach, and he understands how to chastise people into performing. What he doesn't know is anything about grace.